HGU New York's rooftop yoga sessions. NEW YORK—HGU New York is solidifying its name as Manhattan’s wellness hub with programs and amenities from nearby businesses. With services ranging from rooftop yoga to in-room IV treatments to sleep aids, HGU is truly a place where guests can relax and revitalize. 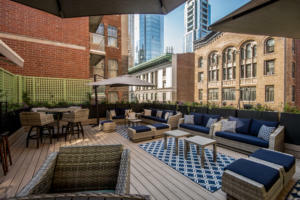 “We have always gone outside our doors to curate destinations for wellness,” said ML Perlman, executive director of lifestyle and wellness at HGU New York. These local partnerships keep the programs uniquely New York, catering to on-the-go guests who expect best in class services. But along with New York’s nonstop nature, comes the need to recharge. HGU offers meditation sessions that can be group or one-on-one, partnering with Center of the Cyclone meditation system, along with offering reiki, distant reiki and energy readings. In addition to meditation services, HGU also provides IV therapy for guests thanks for Reviv, a local provider of IV nutrient therapies and booster shots. “Their proprietary IV infusion therapies target a variety of wellness needs by replenishing hydration, aiding recovery from illness or jet lag and restoring nutrient levels,” Perlman said. HGU New York can arrange in-room IV sessions upon request. HGU also offers the colder than ice water cryotherapy to stimulate injury recovery, circulation and metabolic functioning, along with other services that promote healthy sleep from pillow menus to mouthguard fittings. Truly nothing is off limits and HGU has no problem bringing wellness amenities right to guests at their convenience. GuardLab performs custom mouthguard fittings via its in-room 3D scanning. According to Perlman, the concierge will arrange a scan appointment with a GuardLab dental hygienist; then, the mouthguard is delivered within 24 hours. 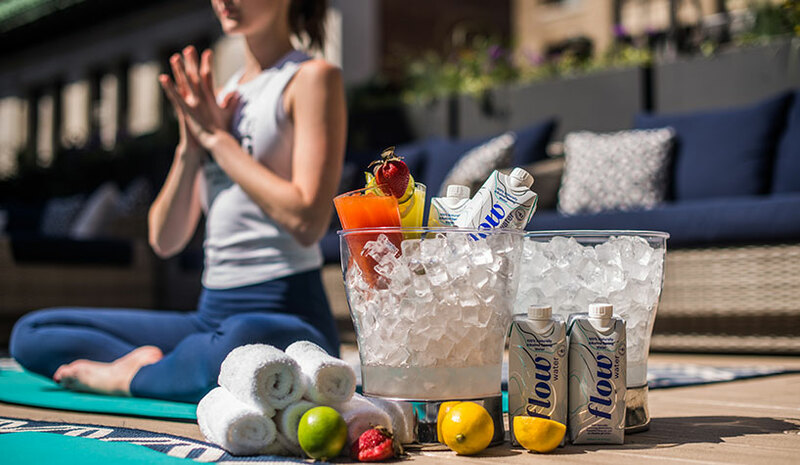 This past summer, HGU offered rooftop yoga sessions in collaboration with Solace studio and Flow alkaline water, giving both guests and locals the opportunity to relax outdoors while enjoying HGU’s rooftop lounge and city skyline. 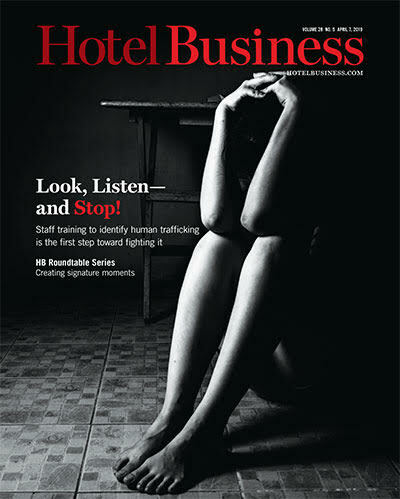 According to Perlman, this month, HGU New York will launch its newest collaboration with Modrn Sanctuary to offer both traditional and holistic health treatments and specialty services to hotel guests. The new wellness offerings include Somadome Meditation Pod, Sensory Seven Crystal & Energy Healing, a Himalayan Salt Room and ‘Salty Suite’ hotel accommodations with in-room Himalayan salt amenities.